Acupuncture services throughout Cardiff and the South Wales Valleys - Elizabeth Price physiotherapist. Traditional acupuncture treats a wide range of common health problems and is one of the safest conventional and complementary medical treatments on offer in the UK. It also has virtually no unpleasant side effects. 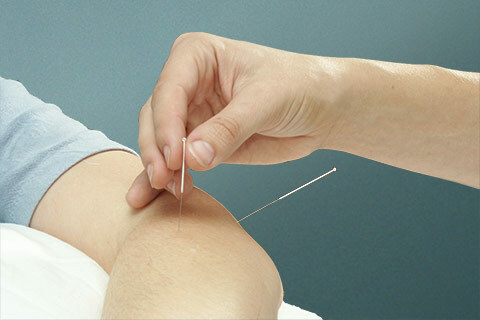 Why not arrange for a qualified acupuncturist to visit you in the comfort of your own home for a treatment today?